Time To Visit Punta Cana, Dominican Republic For A Caribbean Vacation! 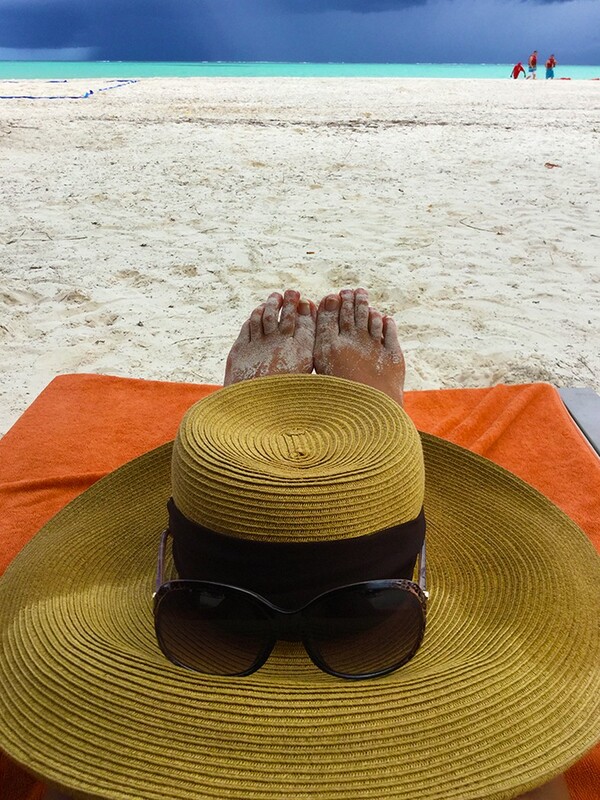 It’s Time To Visit Punta Cana, Dominican Republic: Your Caribbean Vacation Awaits! This is a sponsored post written by me on behalf of Apple Vacations. All opinions are 100% mine. 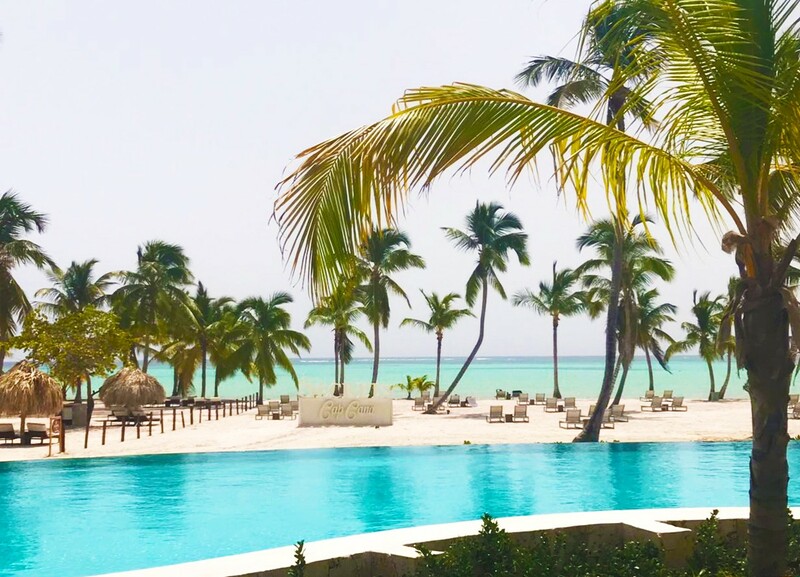 There has never been a better time to visit Punta Cana, Dominican Republic! It is time to book your family’s holiday vacation, the beautiful Caribbean awaits! The holiday season is here, and it’s time to plan those family beach vacations! 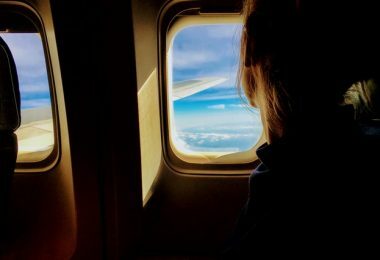 We always travel during the holiday season, we’ve got some time off of school and work and we love to use it to reconnect with each other and explore a new destination! 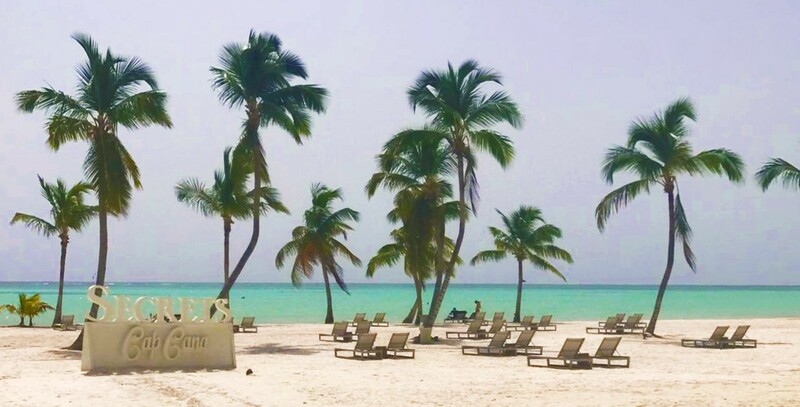 Escape the winter cold and consider visiting a beautiful place full of white sand beaches, all-inclusive resorts, and tons of things to do: visit Punta Cana, Dominican Republic! Where is Punta Cana, Dominican Republic? The Dominican Republic is country on the island of Hispaniola in the Greater Antilles, resting between the Atlantic Ocean and the Caribbean Sea. They share the island with neighboring country Haiti, and occupy about 2/3 of the Eastern side of the island. The island is about 1,000 miles away from Florida, making it the perfect destination for US travelers in search of warm weather and sandy beaches. Punta Cana is located on the east side of the Dominican Republic and is a popular resort town that tourists love to visit! Was Punta Cana damaged by the hurricanes? NO. There is a little bit of confusion about where the hurricanes damaged the islands in the Caribbean. Know that the Caribbean Islands span 1 million square miles, so the majority of the area did not sustain any hurricane damage. There is an island that is close by, Dominica, that did sustain major hurricane damage. It is NOT the Dominican Republic. When you visit Punta Cana, Dominican Republic this holiday season, know that they are not going through and rebuilding phases and are 100% operational and ready for your trip! Why visit Punta Cana, Dominican Republic? Are you in search for sun, sea, and sand? Punta Cana is best known for its endless stretches of white sandy beaches, world-class golf and vast array of all-inclusive resorts. Punta Cana also has many fabulous restaurants, casinos, world-class spas, and lots of amazing golf courses that operate year round! This is a relaxing vacation destination for you and your family. How can we help their neighboring Caribbean Islands? Donate to Tourism Cares: This is a recovery effort to rebuild the Caribbean islands’ main tourism and hospitality resources to maximize tourist appeal and get residents back to work. Donate to Hispanic Federation: Runs the UNIDOS Disaster Relief & Recovery Program, which was created to meet hurricane-related needs and recovery in Puerto Rico. 100% of the donations will go straight to affected areas. Visit the Caribbean Islands: Much of the economy of all countries is driven by tourism in the Caribbean, so plan a trip to visit! You will be helping recovery efforts by spending your travel dollars in their countries, which they use to run their government and keep up their infrastructure, just like we do. There has never been a better time to visit Punta Cana, so do not hesitate! Plan your trip with Apple Vacations, a full service tour operator in the Dominican Republic. With Apple Vacations, your trip details will be taken care of for you. 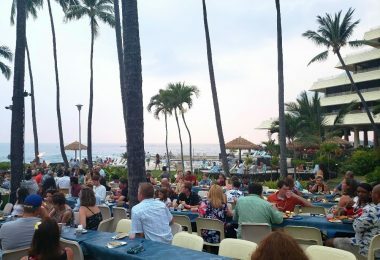 They provide round-trip airfare, all-inclusive hotel accommodations, round-trip airport transfers, and the services of an in-resort Apple representative. Yes, they are on-site for anything you need! 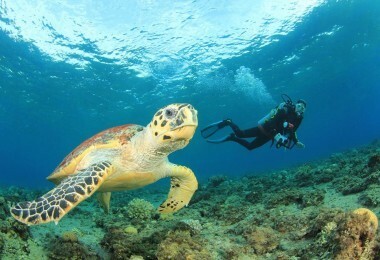 Visit AppleVacations.com for more information and to check out the great deals they are currently running! 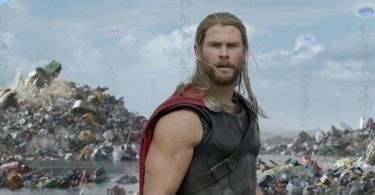 Is Thor Ok For Kids To Go See? Here Comes Thor Ragnarok, In Theaters Nov 3! 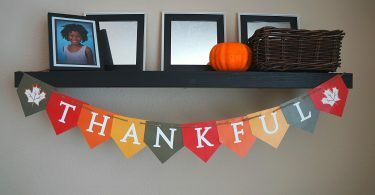 We Love This Festive THANKFUL Free Printable Thanksgiving Banner! Excellent post! Punta Cana looks like an amazing destination, the photos looks amazing as well! I’d like to go someday especially since looks like a very familiar place to go!